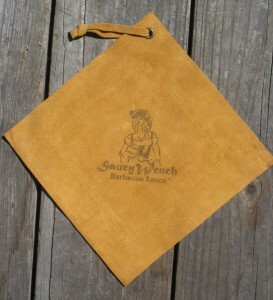 Rich washable genuine suede potholder. Ms Saucy won’t enter the galley without them. These are two ply design giving unequalled thermal protection. 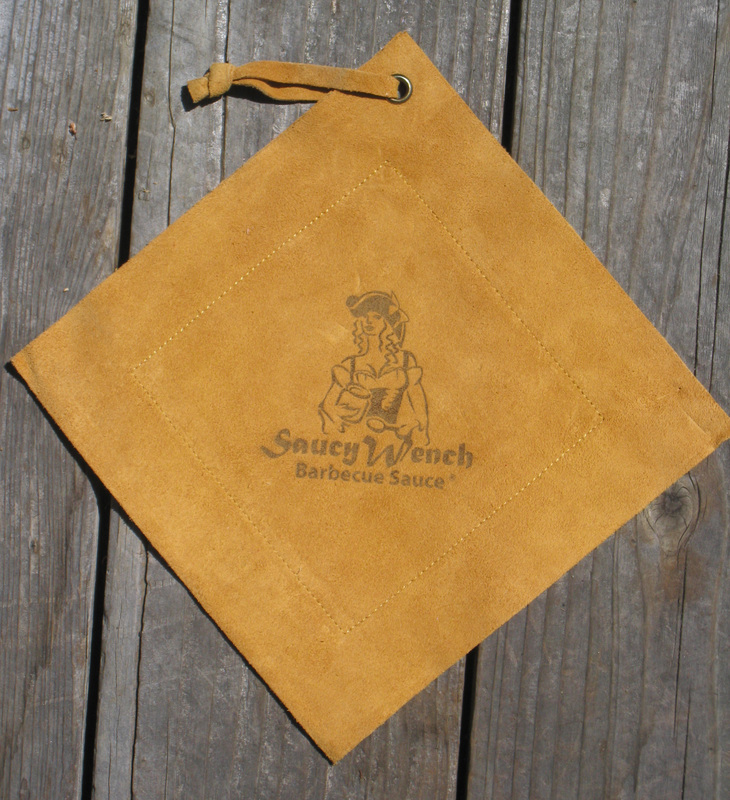 Being real leather it’s naturally non-flammable with non-slip grip. Machine wash and dry.